As with all our PVC Hollow Soffit colours, the Anthracite range is available in a 300mm wide profile with interlockable boards. 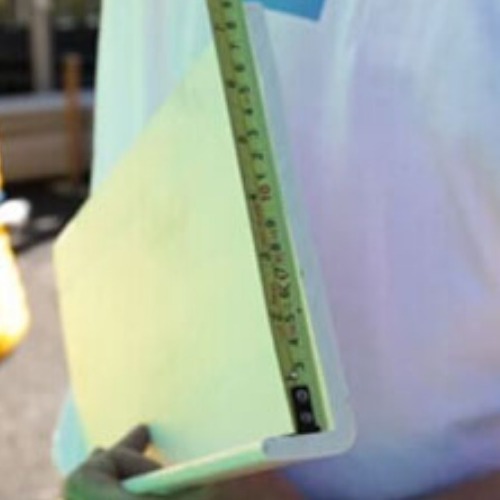 Ideally coupled either with our Anthracite PVC Fascia Boards or our Anthracite PVC Cover Boards provide a good quality, resilient finish at an excellent price. 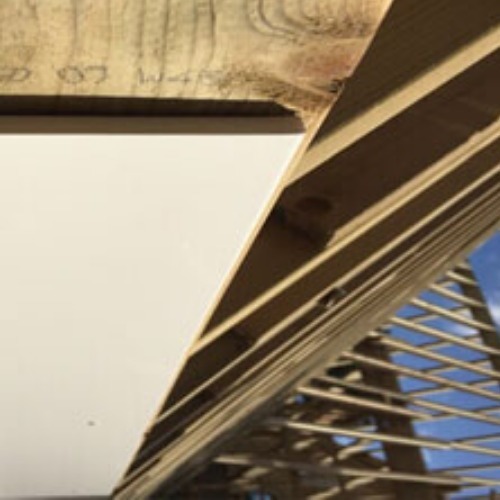 The cleverly designed tongue and groove system allows you to join the hollow soffit boards together, enabling you to cover wider gaps or to use the board in short lengths running back from the fascia to the wall. We also stock hollow soffit boards in a variety of other colours, including white, golden oak and rosewood.